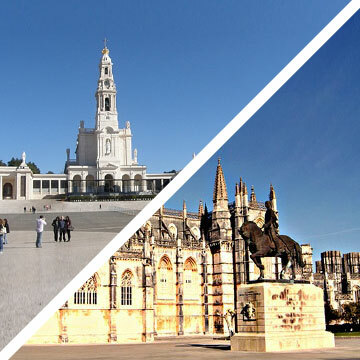 For 3 full-days we will visit 2 of the most important sites of Christianity on the Iberian Peninsula and other popular Portuguese cities. 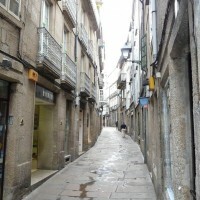 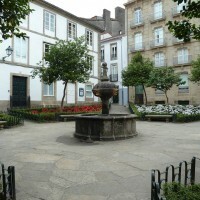 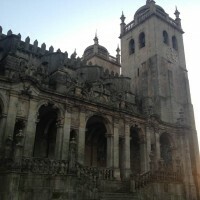 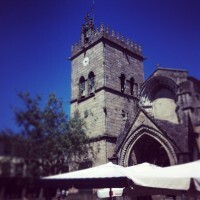 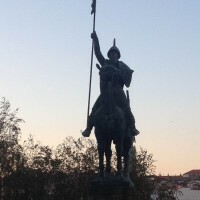 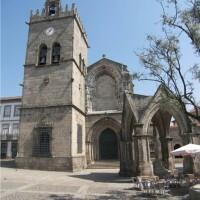 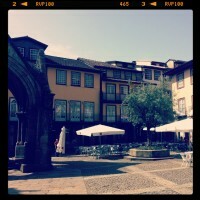 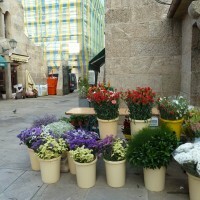 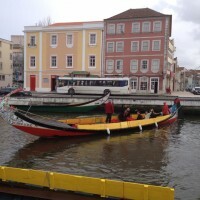 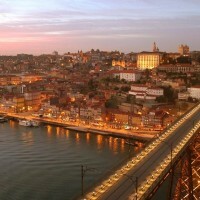 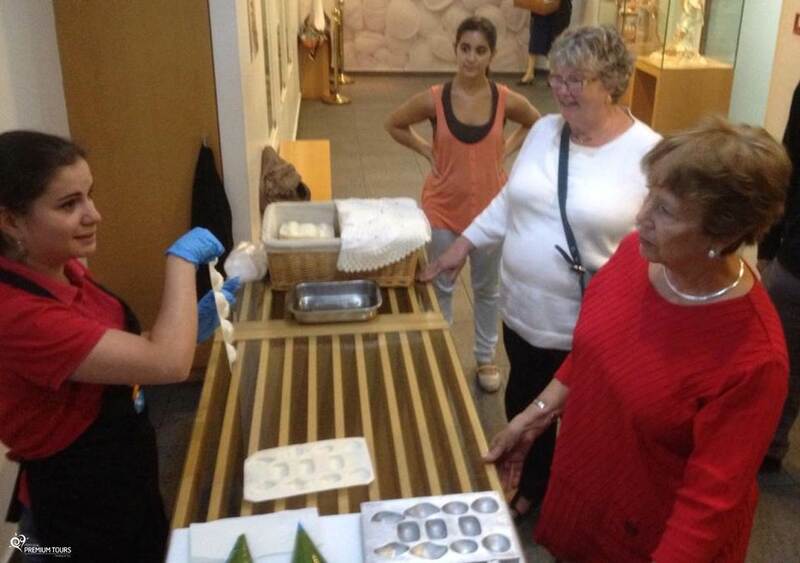 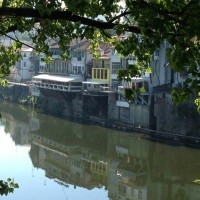 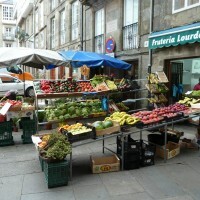 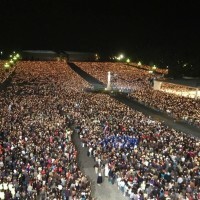 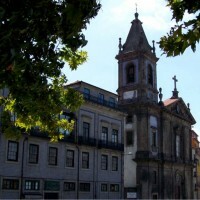 You’ll visit: Fátima, Oporto, Guimarães, Santiago de Compostela, Ponte de Lima, Aveiro and Óbidos. 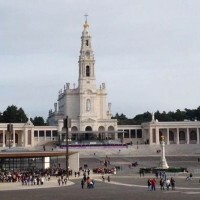 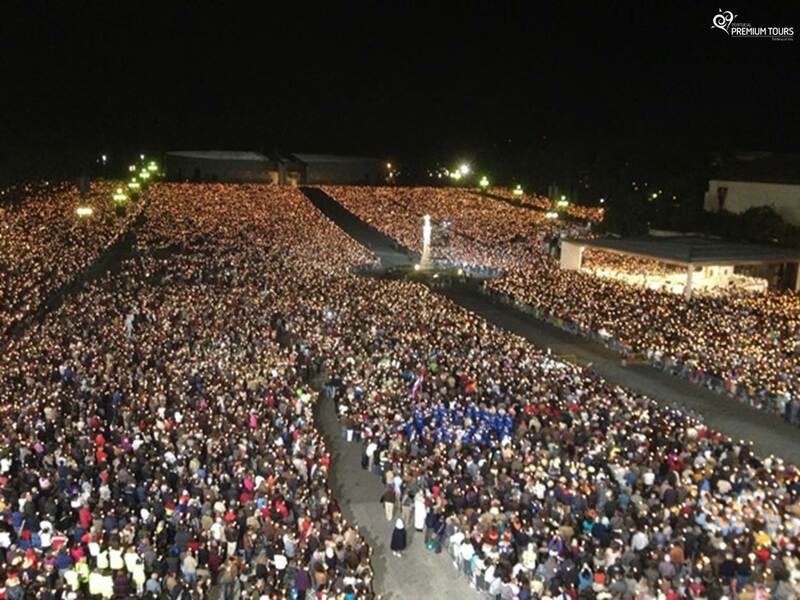 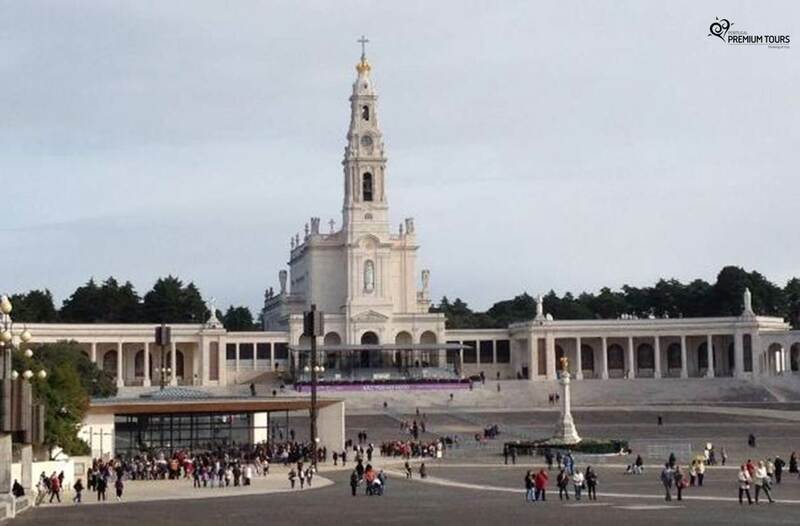 The Shrine of our Lady of the Rosary of Fatima is a place of pilgrimage, which celebrates the apparitions of Our Lady to the three little Shepherds: Lucia de Jesus, Francisco and Jacinta Marto. 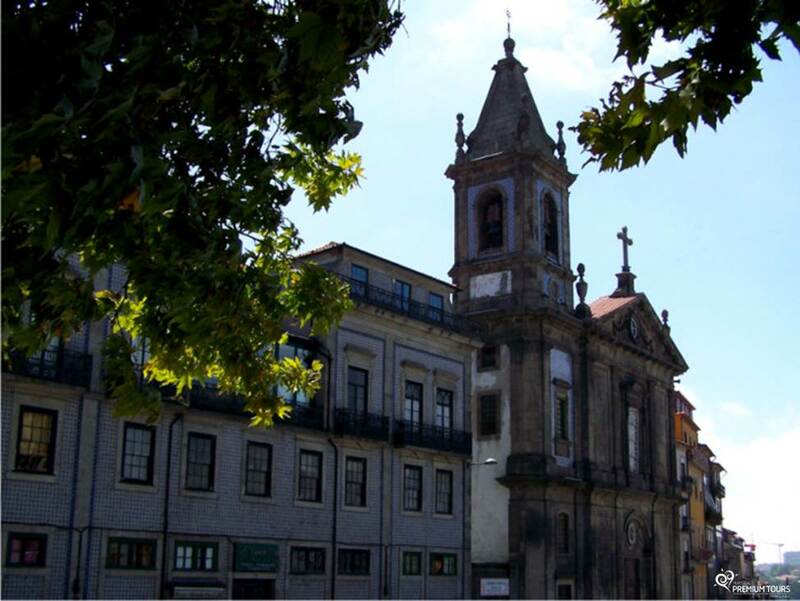 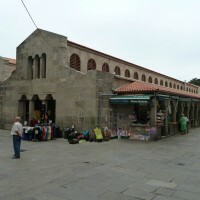 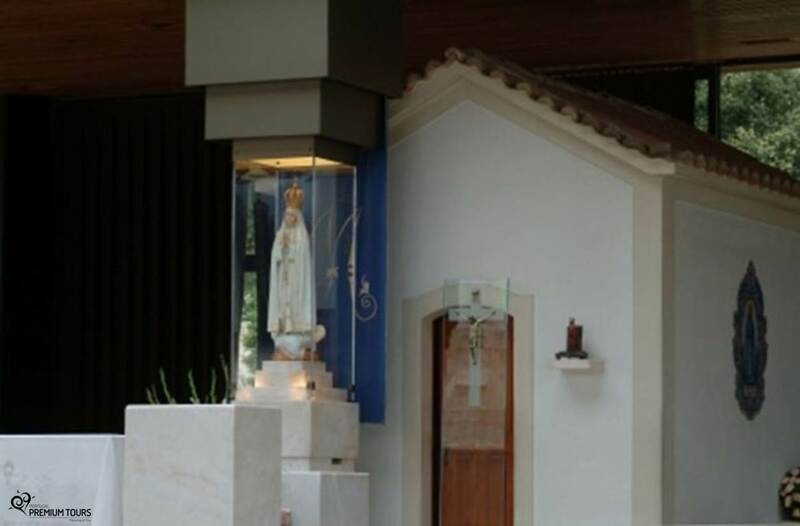 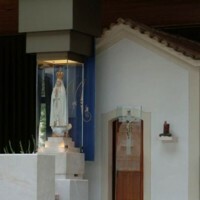 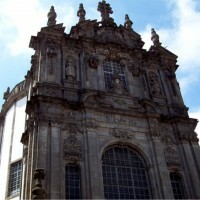 At the Shrine you can visit the Chapel of Apparitions and the Church of ‘Santíssima Trindade’. 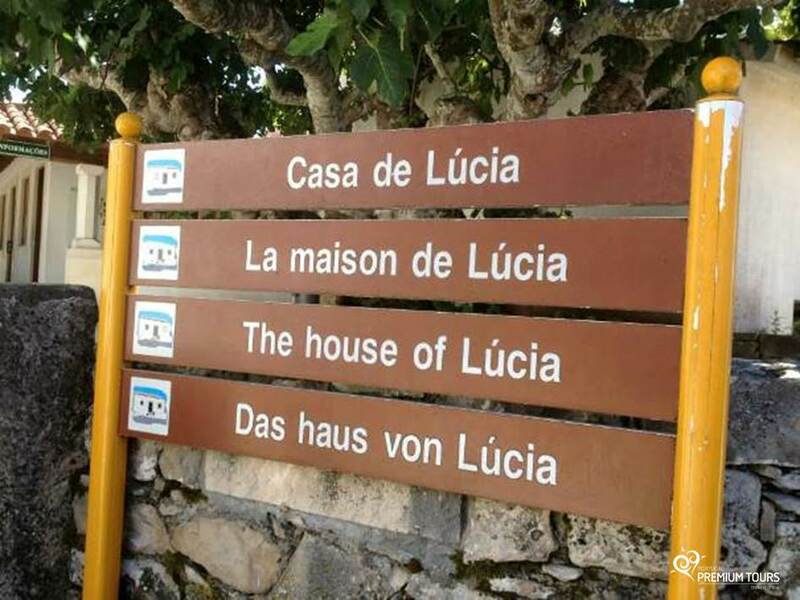 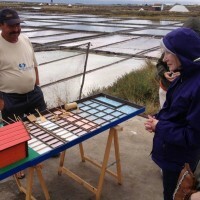 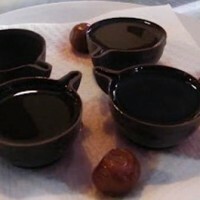 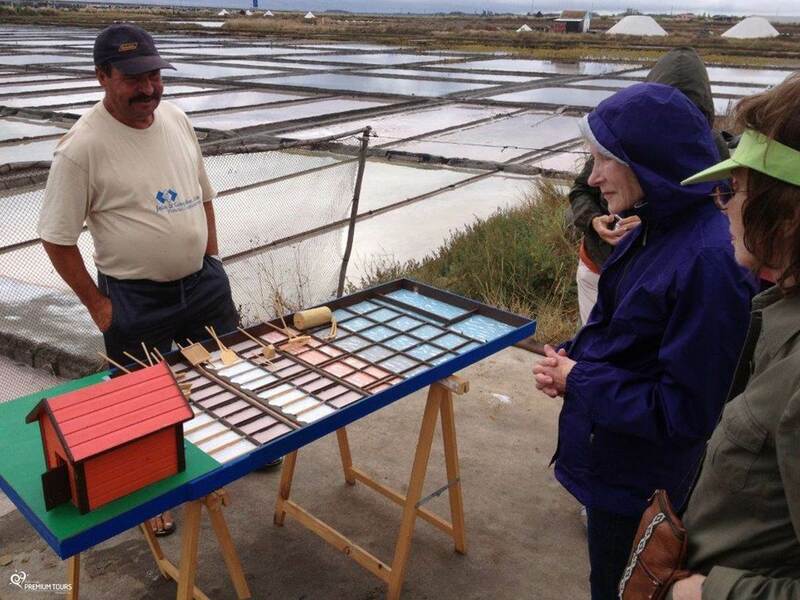 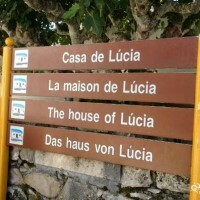 At around 2KM from Fátima in a small village called ‘Aljustrel’ we can visit Marto’s Family House and Lúcia’s House. 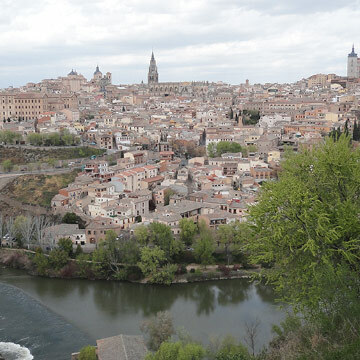 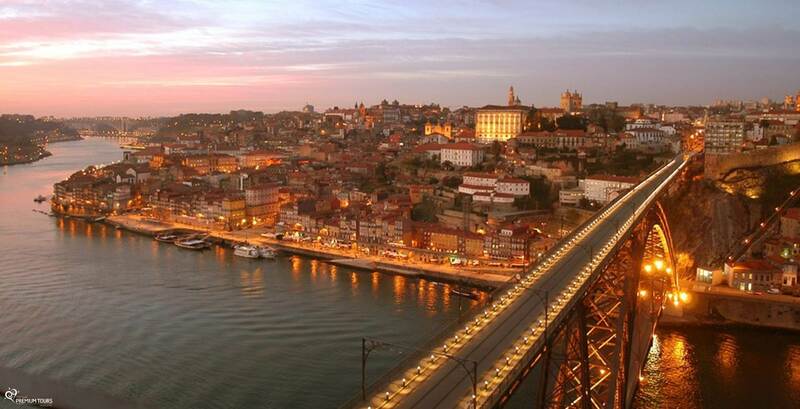 Classified as a Heritage Site by UNESCO, where you’ll have a panoramic overview of the city. 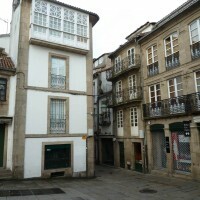 The famous 18th Century Port wine lodge. 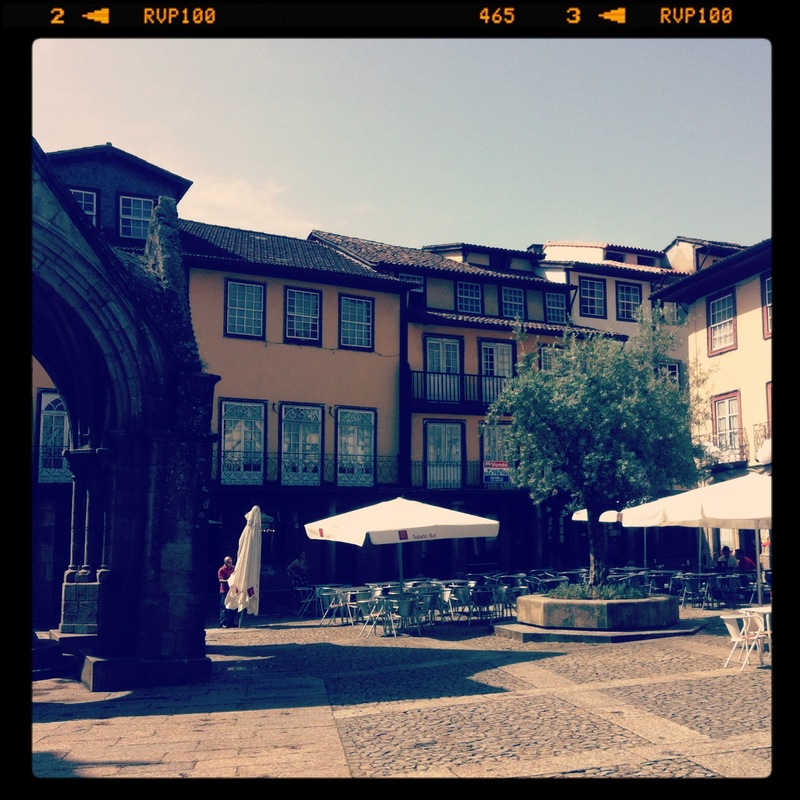 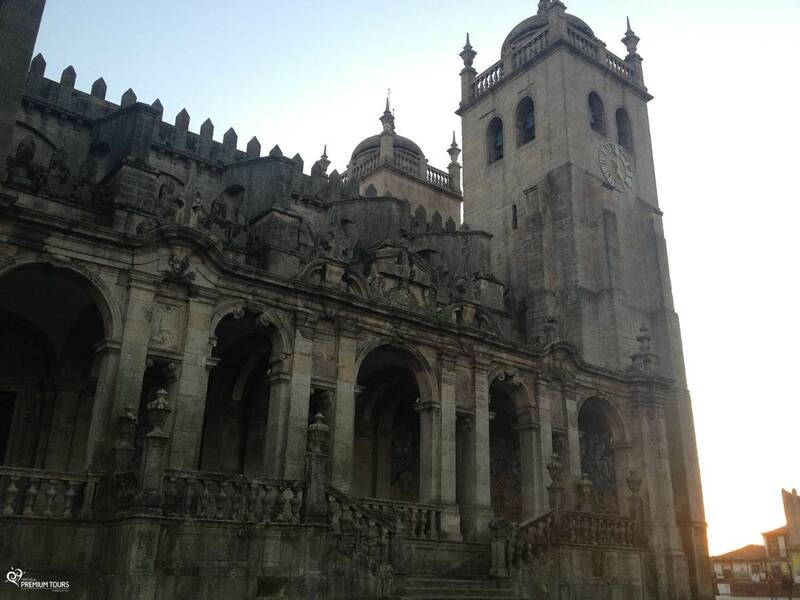 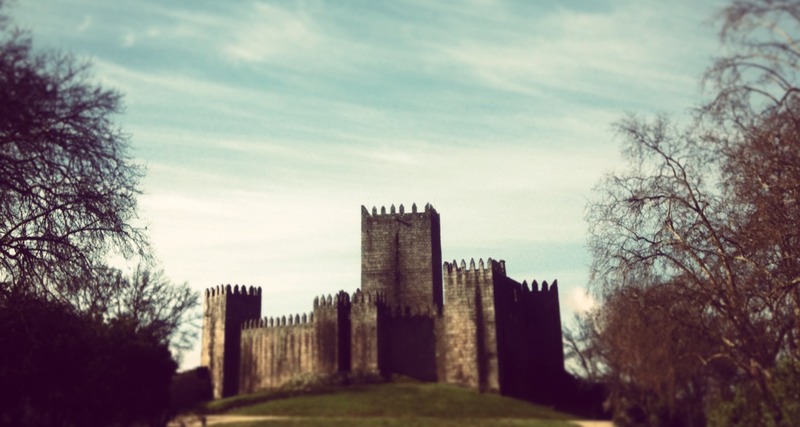 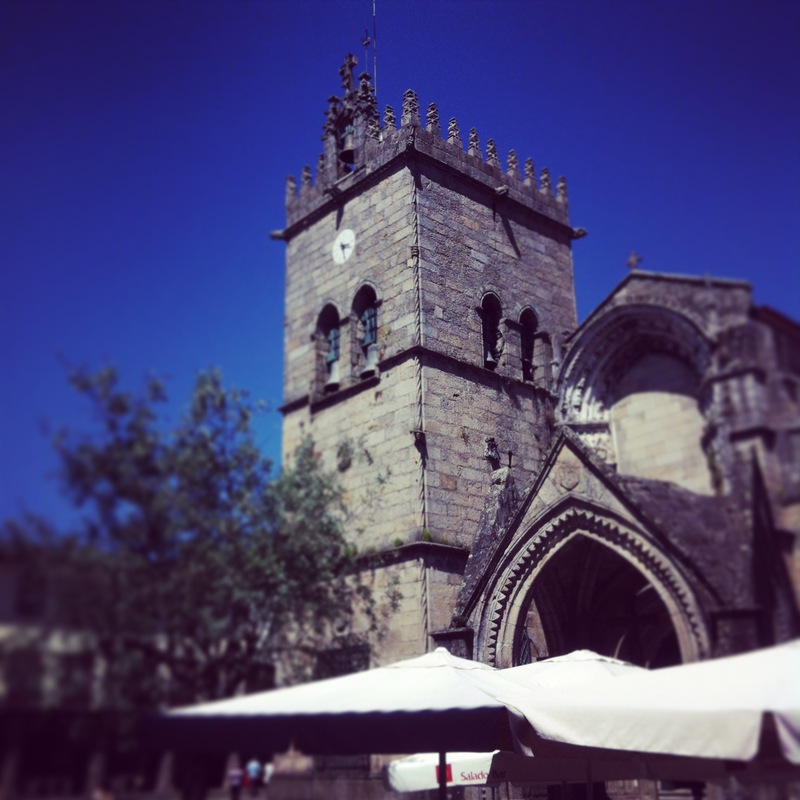 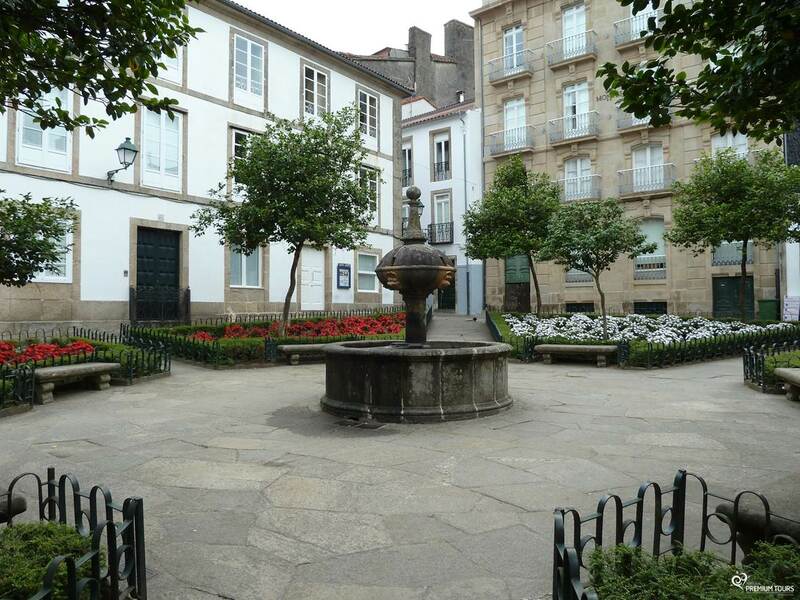 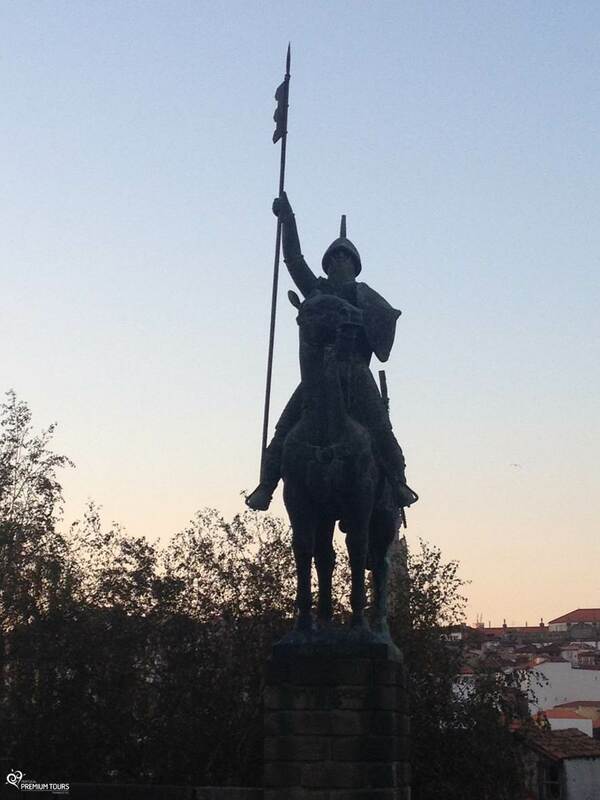 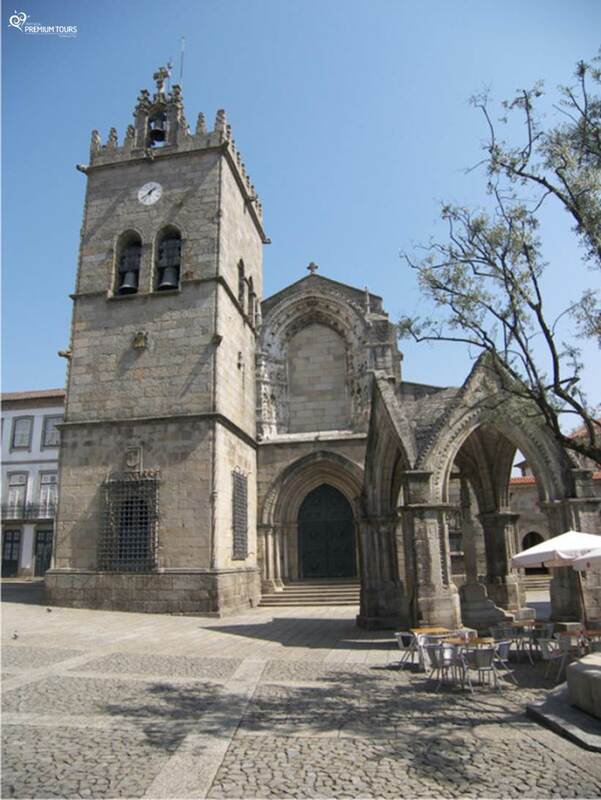 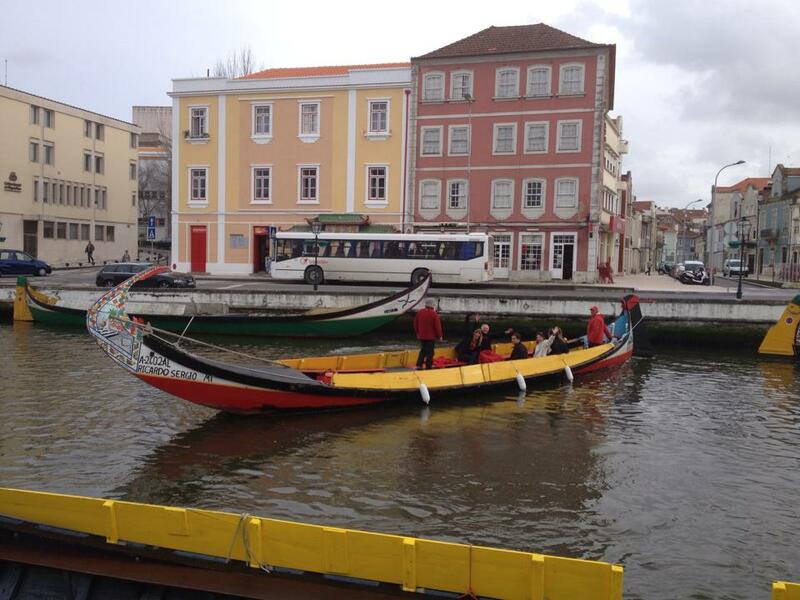 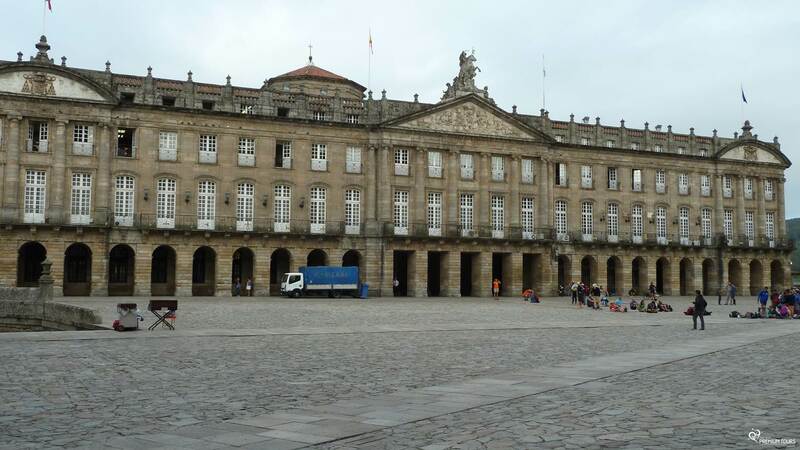 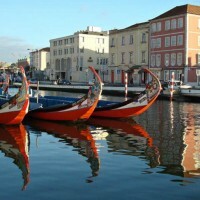 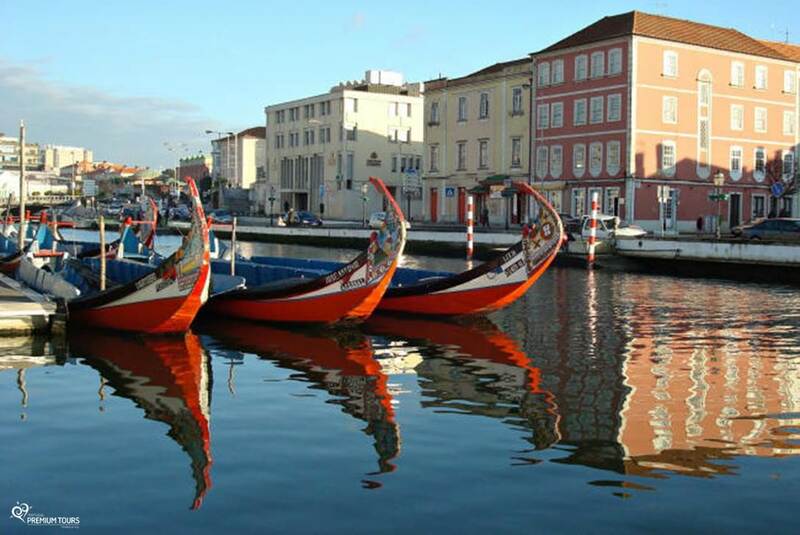 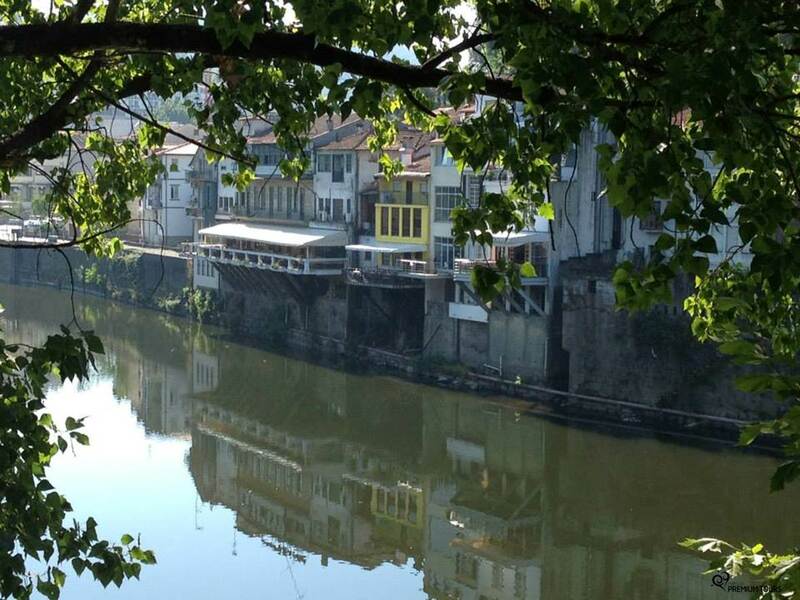 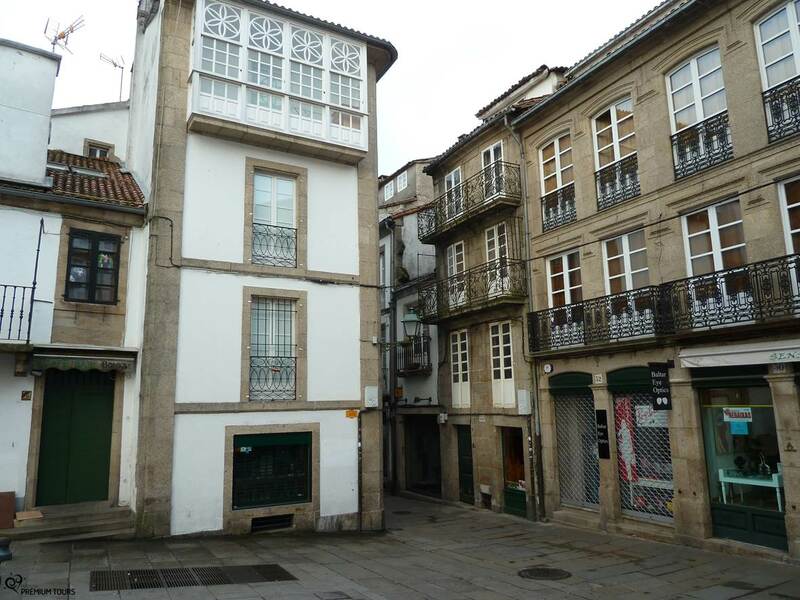 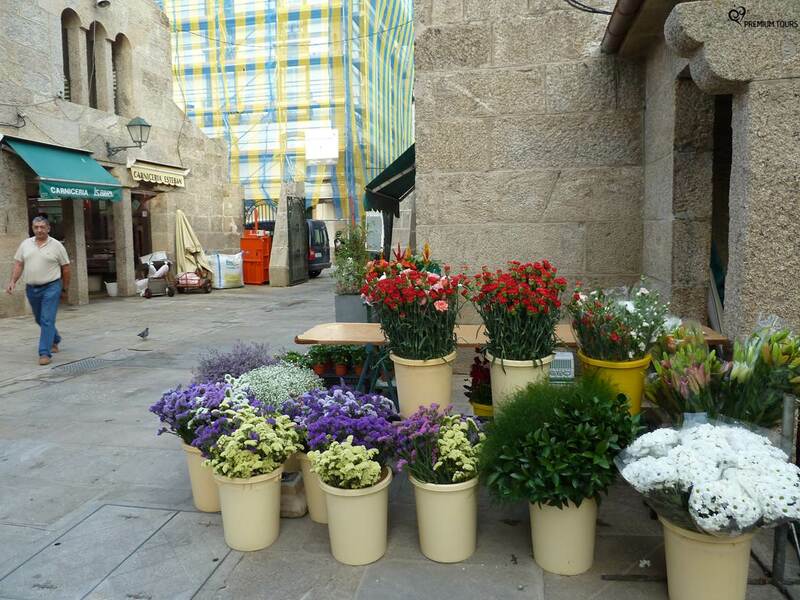 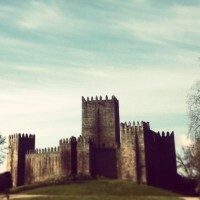 Birth place of Portugal, where you will get to know its own castle and historic town centre. 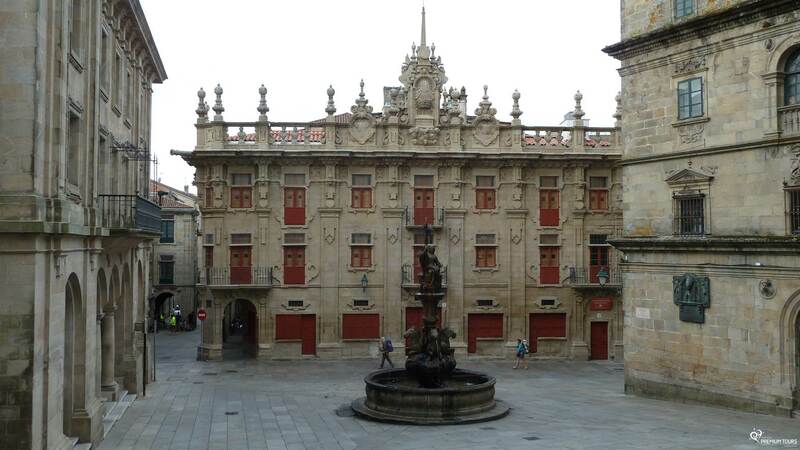 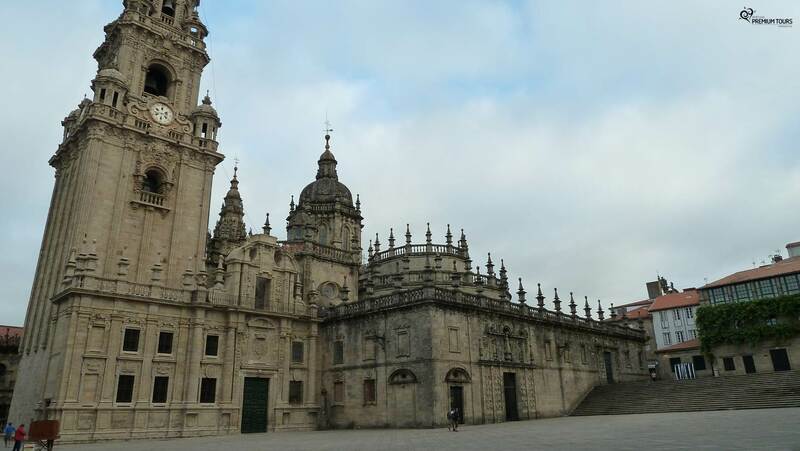 Classified by UNESCO as a World Heritage City, thanks to its multicultural nature and as the final destination of a thousand-year-old pilgrim route, the Way of St. James. 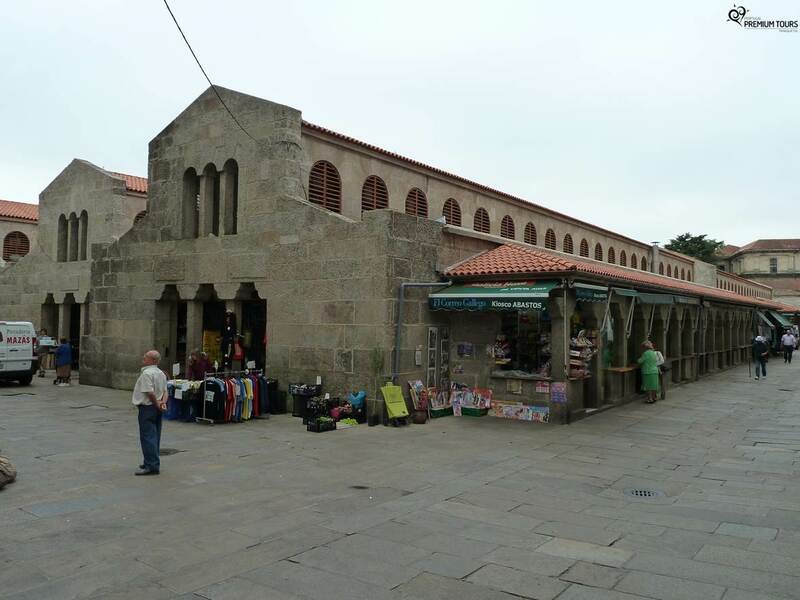 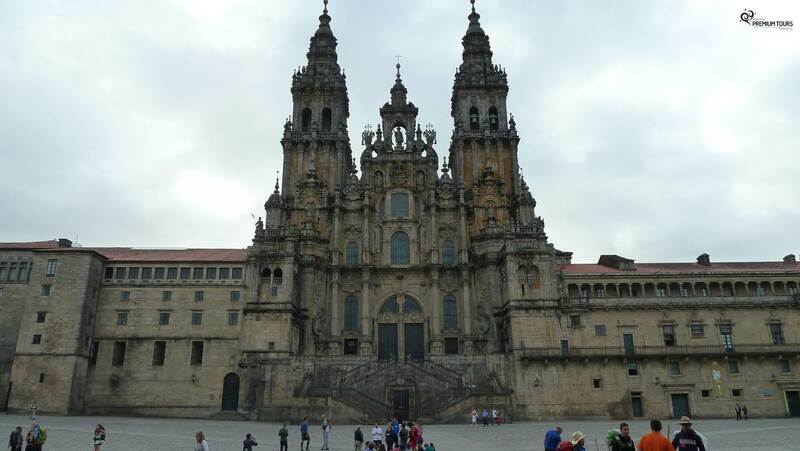 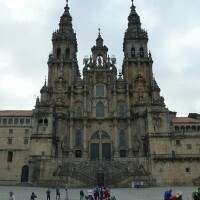 Since the 9th century, this has transformed ‘Santiago’ into a meeting place of Western faith and thinking. 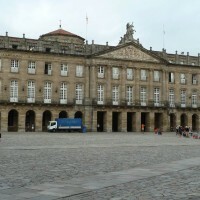 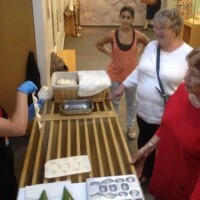 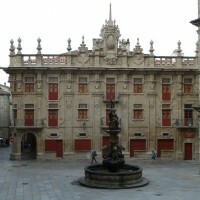 The city’s visitors will find its treasures exhibited in museums as well as the surprising richness of its contemporary architecture. 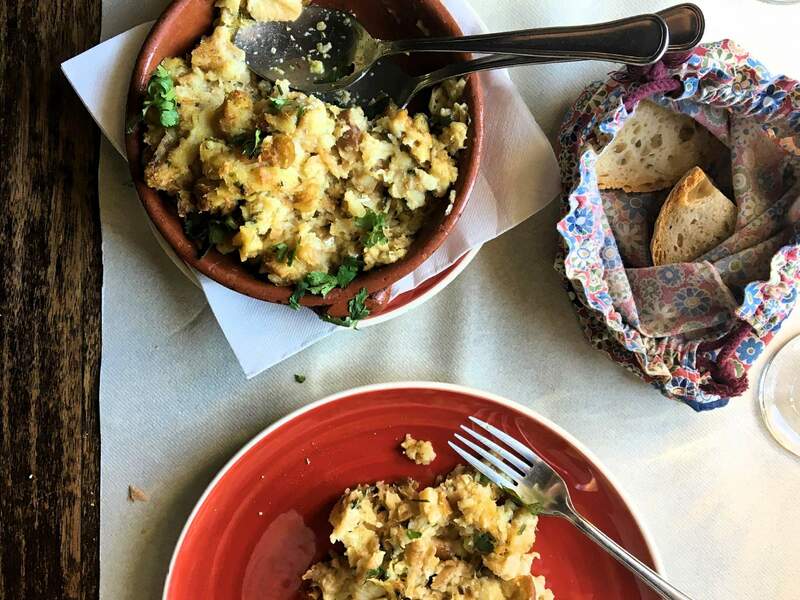 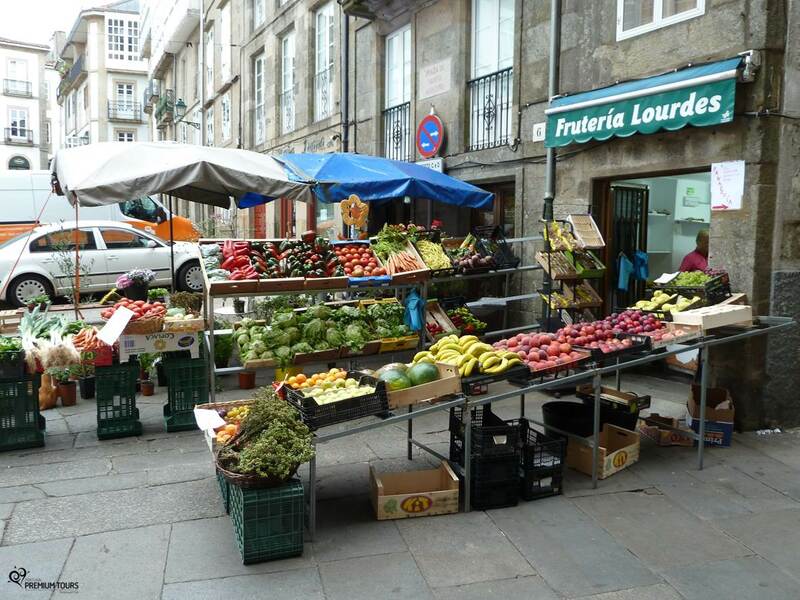 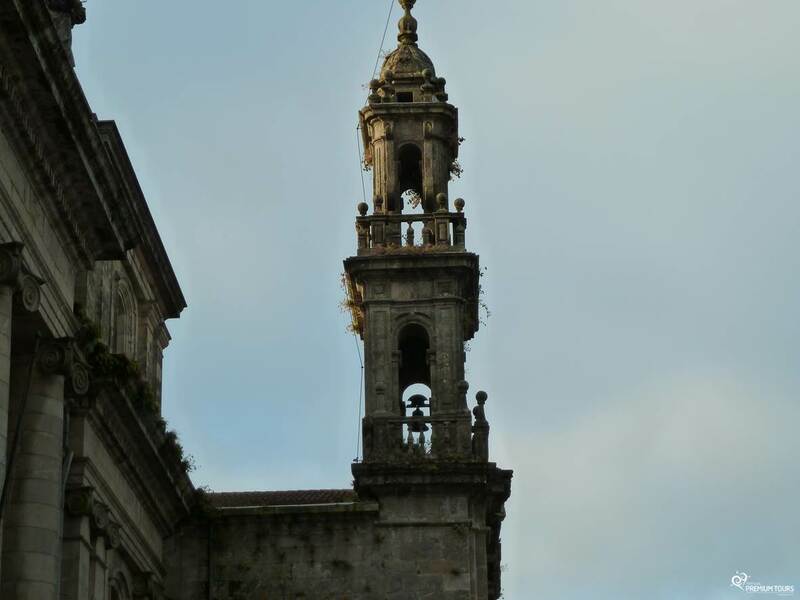 Surrounded by Galicia’s largest area of parks and gardens, this setting is alive with cultural expressions and traditional festivals. 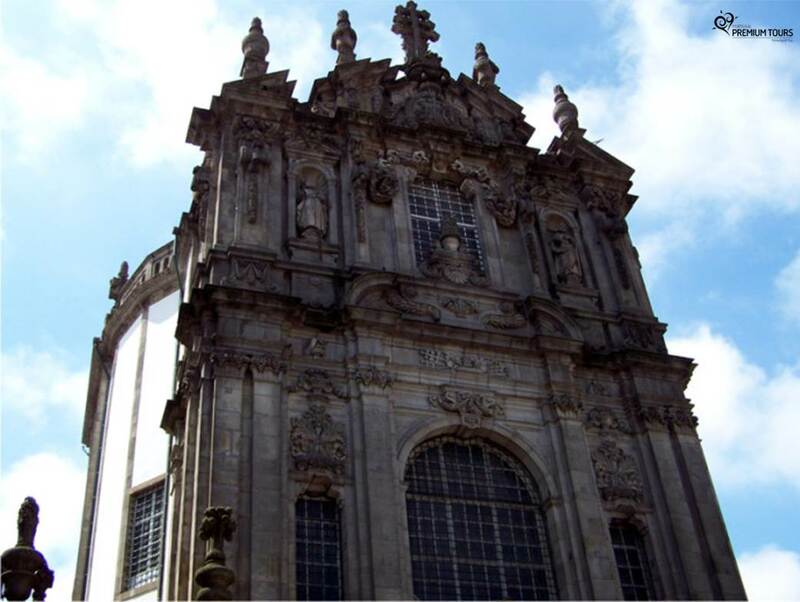 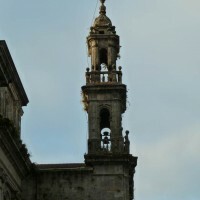 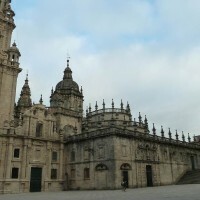 Here we’ll visit the historic centre and we’ll go up to Santa Luzia Basilica where we’ll observe its characteristic dome while enjoy the amazing and unique view to the place where the Lima River flows into the Atlantic Ocean. 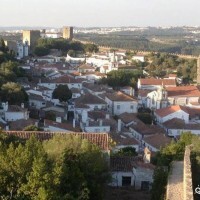 A medieval town which is one of Portugal’s most interesting walled settlements. 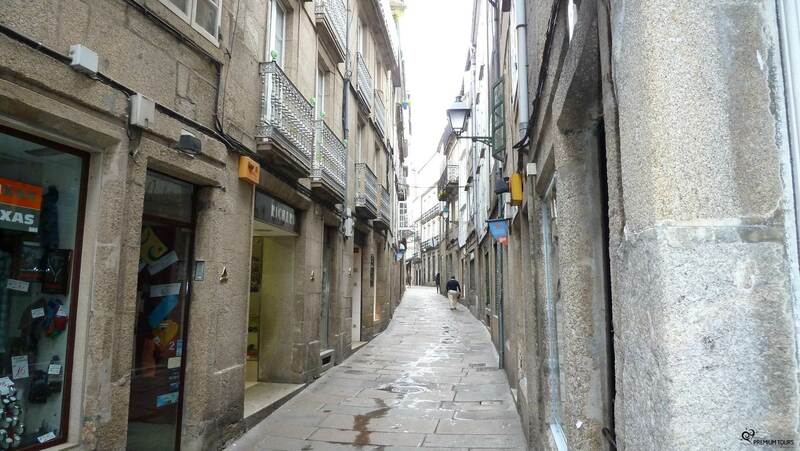 Here you can have a taste of the typical ‘Ginja’ and then stroll along the maze of narrow cobbled streets, where you will came across vestiges of different civilizations. 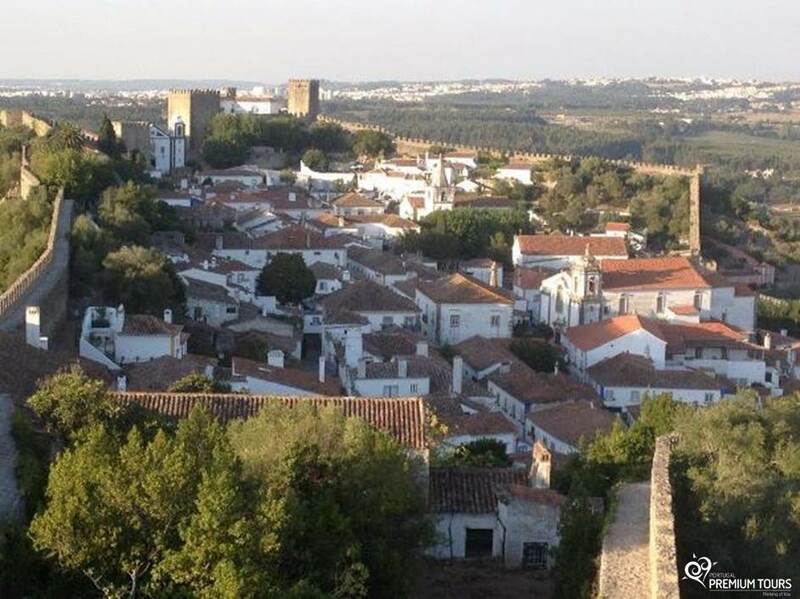 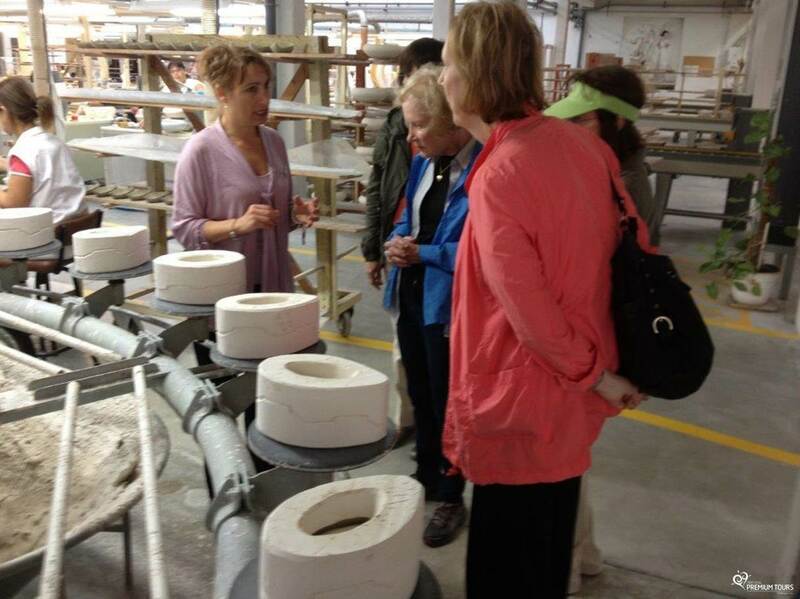 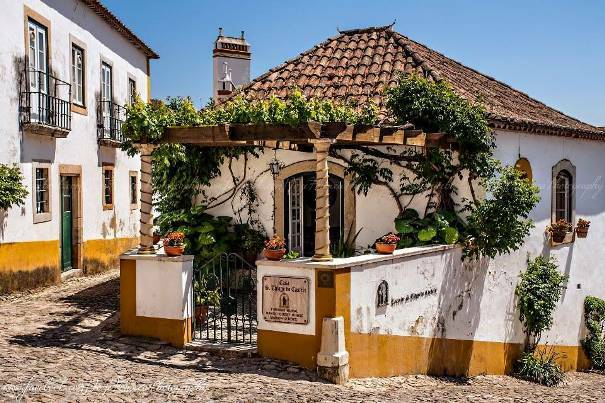 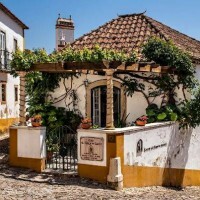 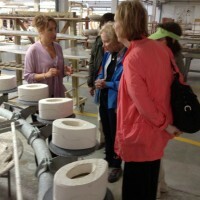 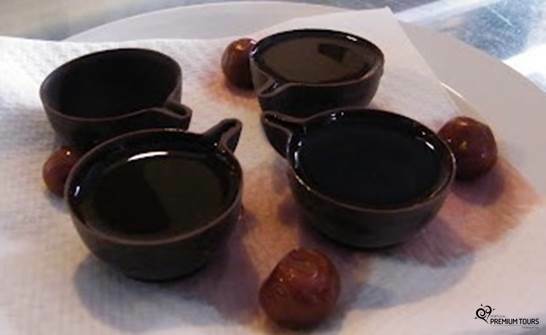 Besides its material heritage, Óbidos is full of historical tradition and is one of the main jewels of the country.